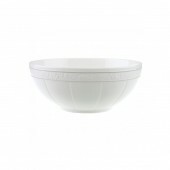 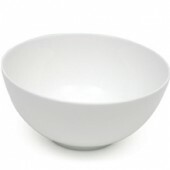 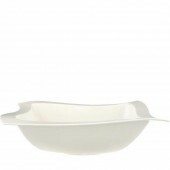 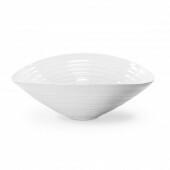 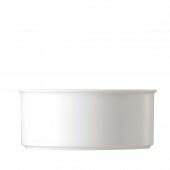 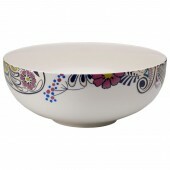 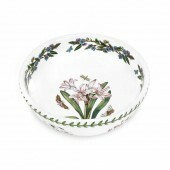 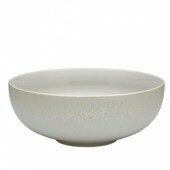 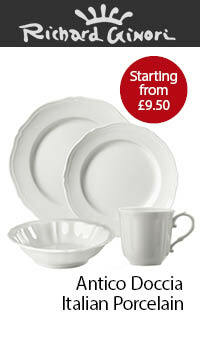 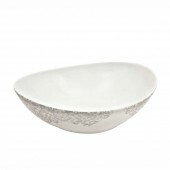 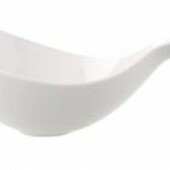 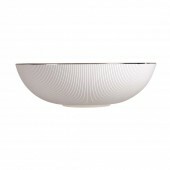 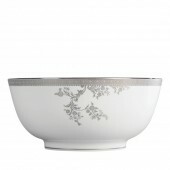 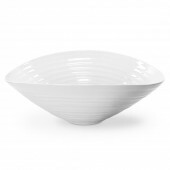 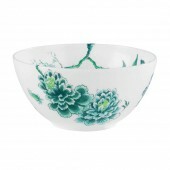 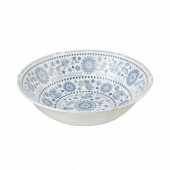 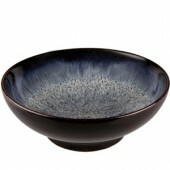 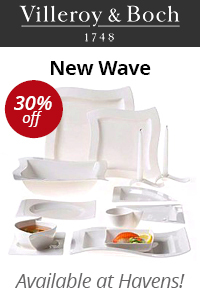 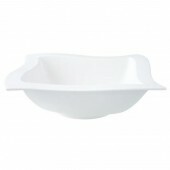 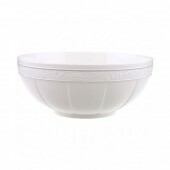 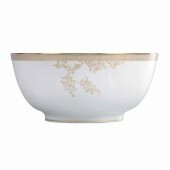 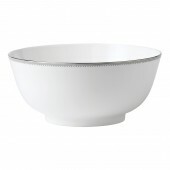 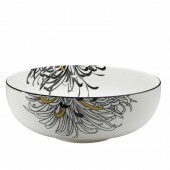 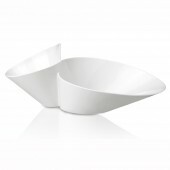 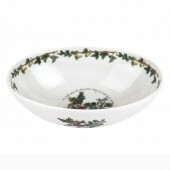 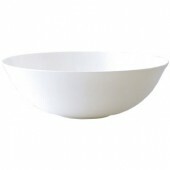 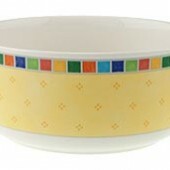 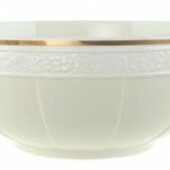 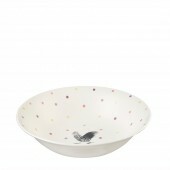 A wide variety of Serving Bowls in many sizes and colours. 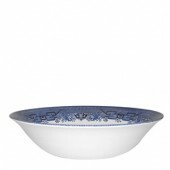 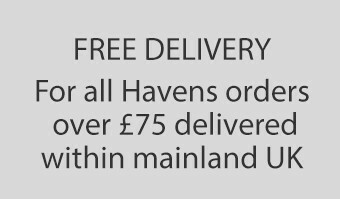 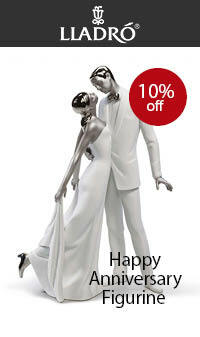 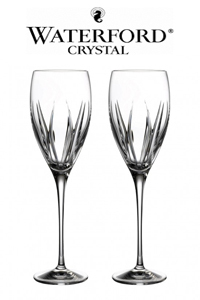 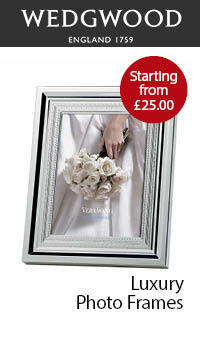 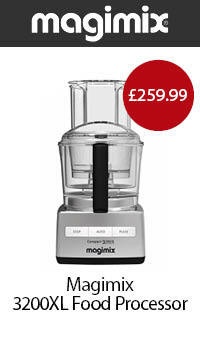 Suitable for large portions of food to share, such as pasta or salad. 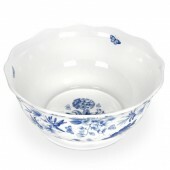 Can also be used to display fruit!